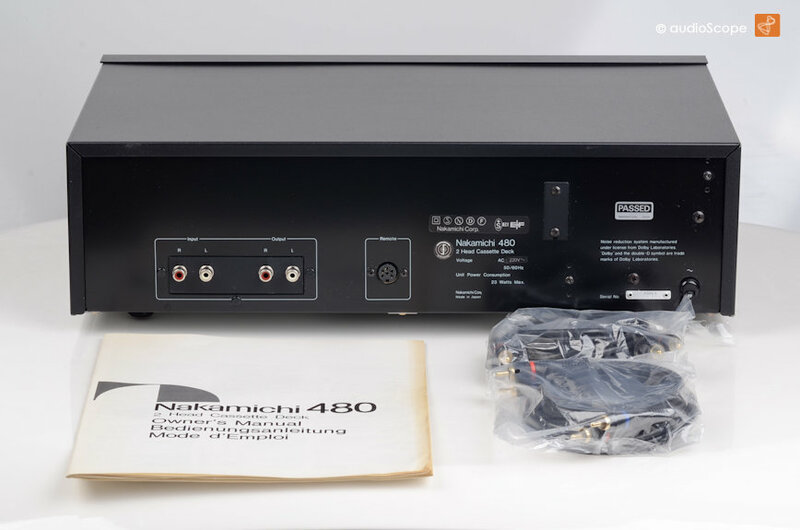 Nakamichi 480, as new for sale. 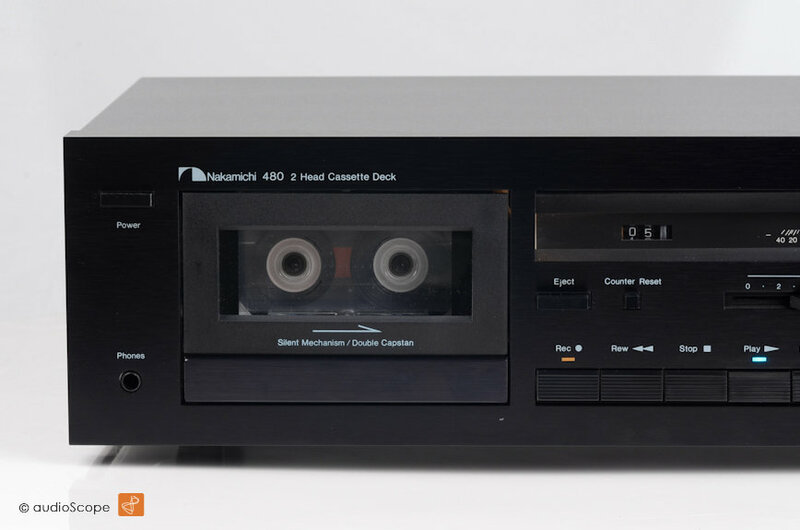 Good as new Nakamichi casette deck equipped with the best of all Nakamichi mechanisms. Dual Capstan Drive. 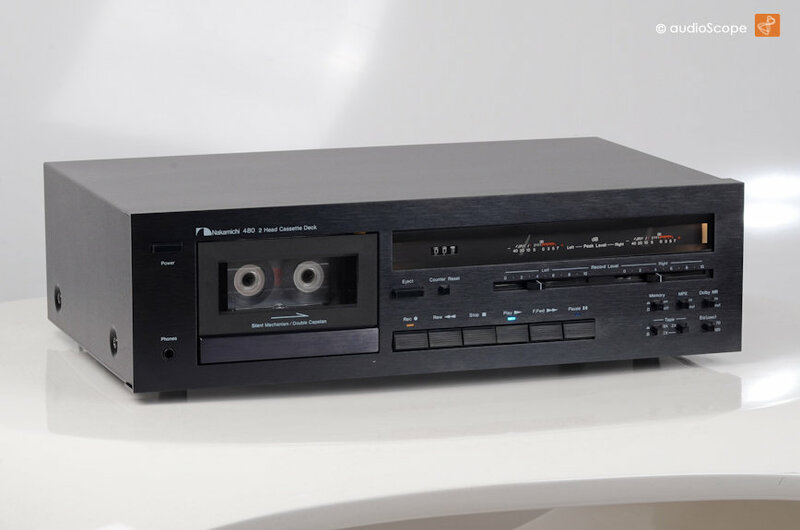 Records ans reproduces in perfect quality and sounds extremly calm. 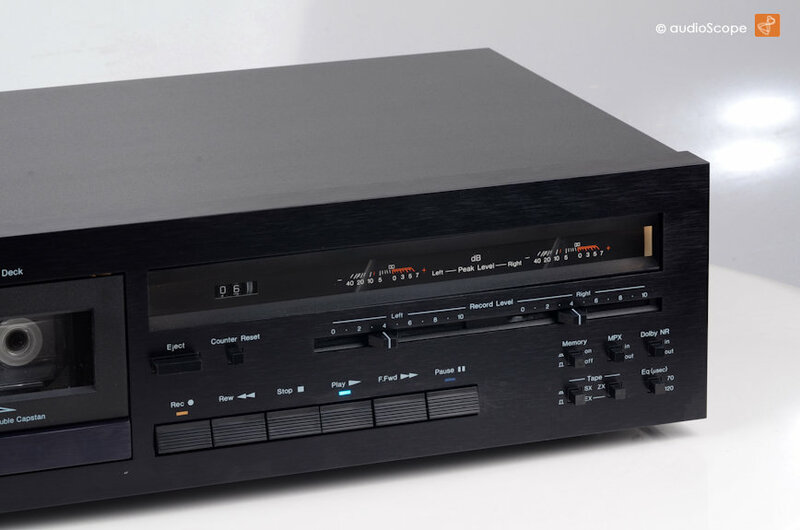 The quality compares to the bigger brothers, the 670/680/700/1000 ZX(L). The components and circuits are the same or at least very similar. This one is totally unconsumed. 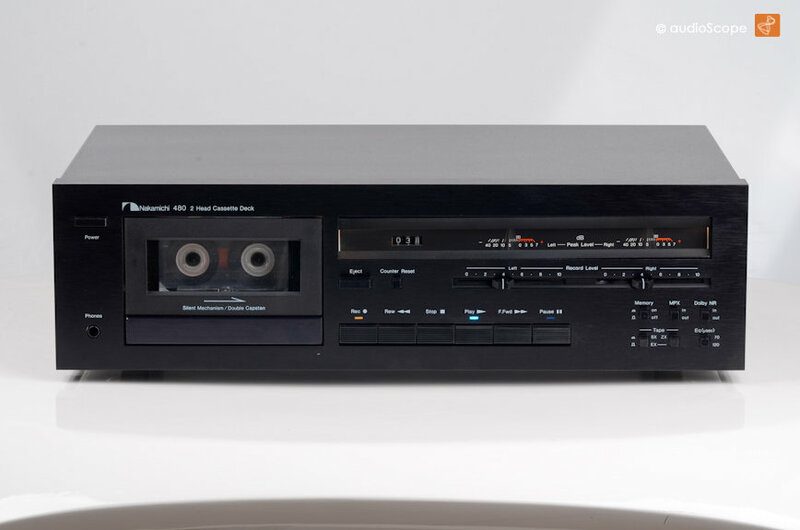 It will be delivered in pristine condition with the original manual and RCA cables from the first owner.